The World Health Organization or WHO has called for $56 million on Wednesday for its plan of combating the spreading Zika virus. The disease is quickly spreading and has been linked to birth defects in parts of Brazil and is now confirmed to be in 39 countries. The funds WHO is seeking would used by the health organization until June to help fast track vaccines, help with diagnostics and to research how the virus, which is mosquito-borne, spread and virus control, said officials at WHO. 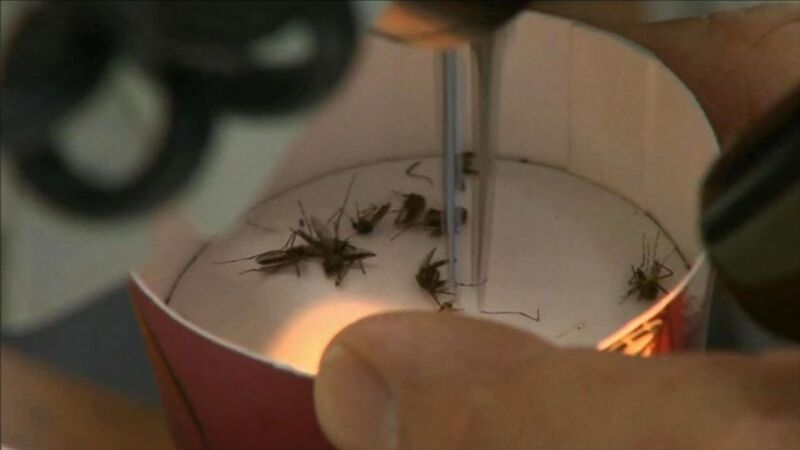 An expert in public health, Lawrence Gostin, said the health agency of the United Nations grossly underestimated the need as this virus, which has spread very quickly across most of the Americas, will in all likelihood spread to many more regions. The WHO on February 1 declared a global public health emergency noting that the virus had an association with a pair of neurological disorders – microcephaly in newborns and Guillian-Barre syndrome, which can cause paralysis. Zika from a slight threat to one that is of serious proportions due to its possible links to birth malformation and neurological complications rapidly changed its risk profile, said Margaret Chan the Director General of WHO on Wednesday. The millions of dollars sought include $25 million for WHO and its regional office and the remainder of its aid partners like UNICEF. The agency expects monies to come from nations and other donors but for the meantime, it tapped into an emergency contingency fund with $2 million to initialize its operations. Gostin, a Georgetown University professor said that WHO should have a great deal large contingency fund for emergencies. He compared the request plan to the initial slow response by the WHO to the Ebola outbreak that killed over 11,300 people over a period of two years most in countries in West Africa. On Wednesday, Brazil, which is the worst hit thus far by Zika, released updated figures saying it was investigating the possible link between the infection and the over 4,442 suspected microcephaly cases. This condition is characterized by an abnormally small head that can cause great developmental problems. Researchers confirmed 508 microcephaly cases. The Health Ministry of Brazil said that last week 41 of the cases confirmed showed links the Zika infection. No treatment is available for Zika, which has been seen as a mild illness until concerns increased over the possible link to Guillian-Barre syndrome and microcephaly. As many as 15 companies and different academic groups are hurrying to develop a Zika vaccine. Hopes on Wednesday for a breakthrough moved forward when Inovio Pharmaceuticals a biotech firm in the U.S. said its shot induced a durable and robust response in mice. Shares in the biotech firm, which is expecting to test the products in humans prior to the end of this year, were up 7% Wednesday.